Cadw have launched a new augmented reality (AR) game for you to explore the castle and collect ten different species of fairies. If you’ve played Pokémon Go, you’ll know what to do! Before visiting Castell Coch, download the Cadw app from your phone’s app store (Android|iPhone). 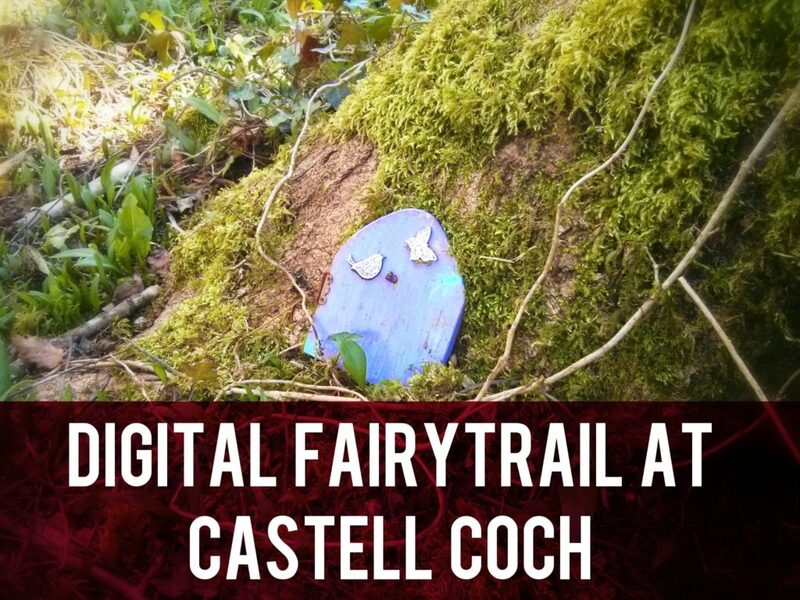 Visit the ‘Digital Trails’ section to download the fairy content to your phone so you can view it at the castle when there’s no connectivity. Then when you’re at the castle there’s no need for mobile reception or for Wi-Fi, just turn on your Bluetooth! When you arrive, a link to the trail will appear in the main app menu. Use the maps to help guide you through the different floors and the fairy log will sparkle when one’s near. If you play the game, let us know what it’s like.